Gibbs Reed Barn, Pashley Road, Ticehurst, East Sussex, TN5 7HE. Please telephone 01580 201 092 for an appointment. 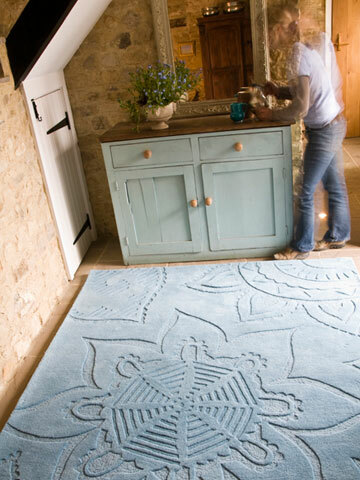 February - 25% off the Sorbet Rug while stocks last!